Music lovers, rejoice! The summer is still heating up and festival season has only just begun. 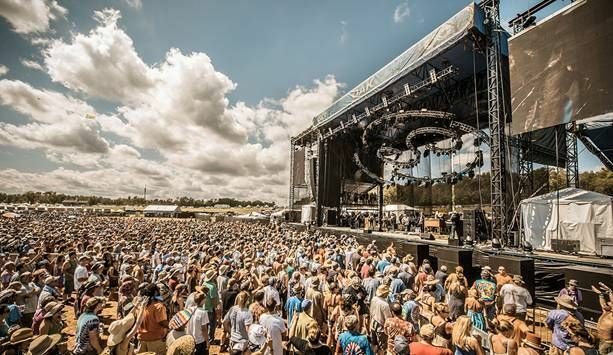 While there are dozens to choose from all over the U.S., Virginia’s Lockn’ Music Festival has a preliminarily lineup that you don’t want to miss. Held at Oak Ridge Farm, the fourth annual event will go down over the weekend of August 25-28. The headliners and jam veterans, Phish, will be taking the stage and playing over four different sets over two nights. Reunited band, Ween, will also be playing two nights, while My Morning Jacket serves as the final headliner. 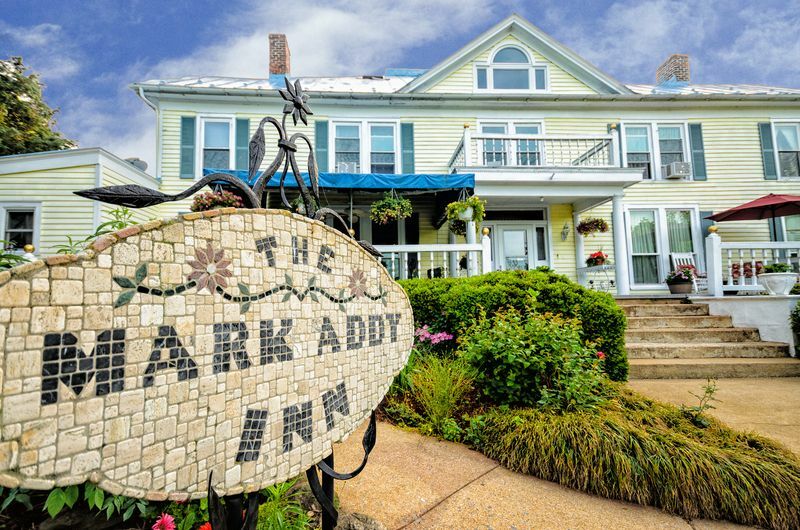 And since you’ll be spending all weekend jammin’ out, there’s no better place to catch some post-festival R&R than at The Mark Addy Bed and Breakfast in Nellysford, VA. Located near Charlottesville, this beautifully restored, romantic bed and breakfast is surrounded by wineries and breweries. It’s perfect excuse to make this festival weekend filled with both beverages and fun, but don’t forget to fuel up with the inn’s delectable three-course breakfast! Lovingly appointed, The Mark Addy beckons with the romance and richness of a bygone era. The luxurious rooms offer elegant comfort, serene privacy and incredible views. Sing and dance the day away and then return to the bed and breakfast’s gorgeous veranda, where you can watch the sunset over the Blue Ridge Mountains – the perfect ending to any weekend! This entry was posted in Uncategorized and tagged Lockn' Music Festival, music, My Morning Jacket, Nellysford, Phish, summer travel, The Mark Addy Bed and Breakfast, VA, virginia, Ween by BnBFinder. Bookmark the permalink.